The retailer-backed mobile payment service is falling apart before it launches. On August 15, all of the company’s 4,600 locations will start accepting mobile payments from Apple Pay, Google Wallet, and Android Pay, Google’s upcoming Apple Pay-esque mobile payment service. “By accepting mobile payments, we’re able to offer Rite Aid customers an easy and convenient checkout process, which we know is important to them,” Rite Aid CEO Ken Martindale said in a statement. So why wasn’t that easy and convenient checkout process a priority for Rite Aid back in October, when the chain put the kibosh on Apple Pay? Rite Aid, like Best Buy, Target, Wal-Mart, Dunkin Donuts, and other national chains, is part of the Merchant Customer Exchange. The retailer-backed group has been working on its own mobile payment service, CurrentC, for three years, and its members were locked into exclusivity agreements to help grow CurrentC. But CurrentC still hasn’t launched, though rumor has it the service will enter public beta at select retail locations this month. Now its members are jumping ship. 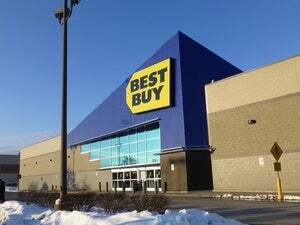 Best Buy plans to accept Apple Pay later this year. Target CEO Brian Cornell said in May that the company will support Apple Pay after it wraps up its transition to chip-and-pin payment terminals this year. CurrentC deviates from Apple Pay in significant ways: It doesn’t use NFC, it doesn’t require fingerprint authentication to verify transactions, and the service stores your financial data encrypted in the cloud, rather than storing the details in a physical chip, the Secure Element, in your phone. That means CurrentC could be more vulnerable to attack, which is the last thing a chain like Rite Aid or Target needs in the era of embarrassing data breaches. 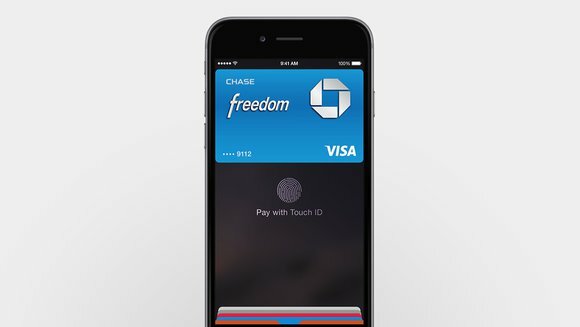 Why this matters: Security is a big reason for companies to support Apple Pay, but Apple is also integrating with loyalty reward program and store-issued credit and debit cards with iOS 9 this fall. 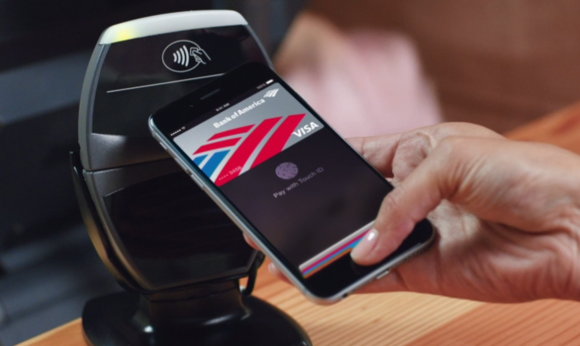 With CurrentC exclusivity ending, companies don’t have much of a reason to avoid offering Apple Pay as an option.